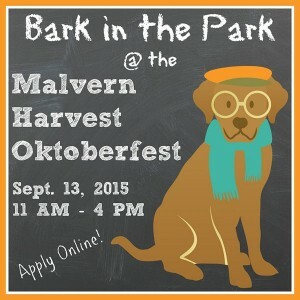 The Paoli Concord Pet crew will be making a field trip to Malvern Fest on September 13th. The Paoli and Frazer stores will both be there. Look for the Concord Pet tent for FREE samples from 11am-4pm!